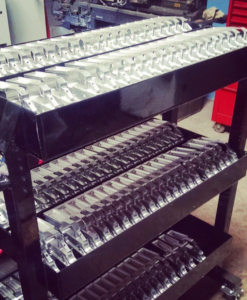 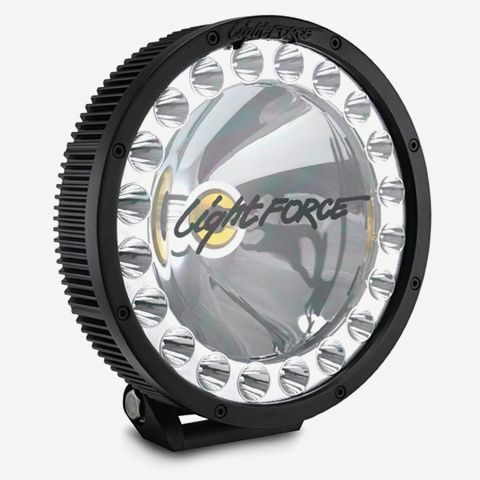 When it comes to light options this one Lightforce HTX HID & LED has what you need. 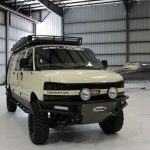 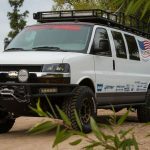 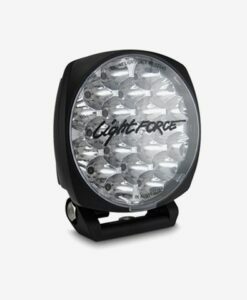 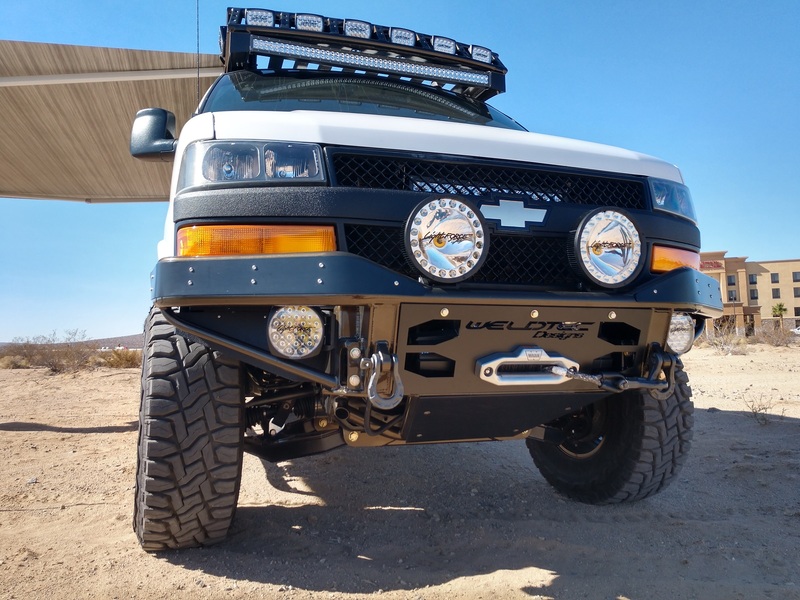 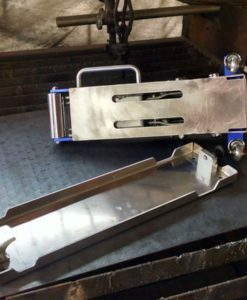 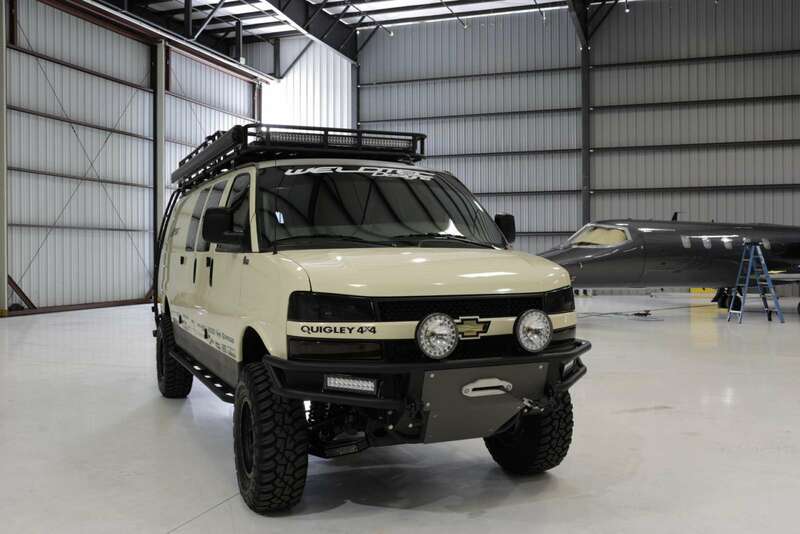 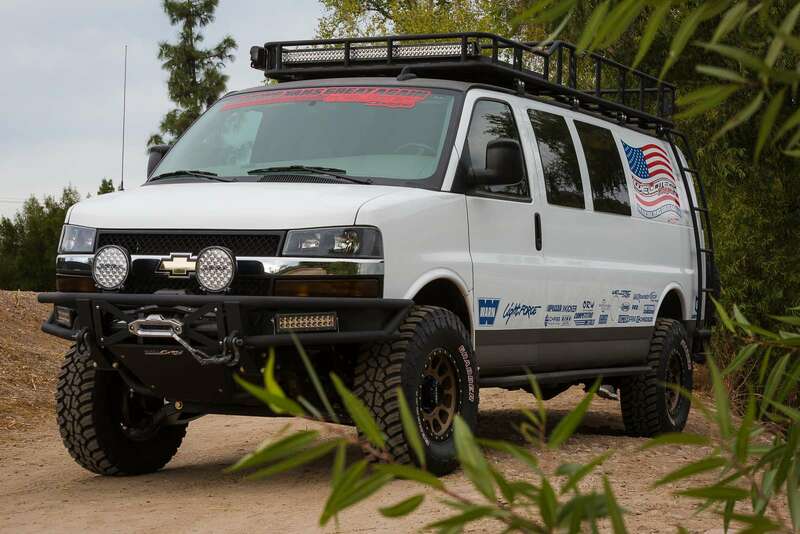 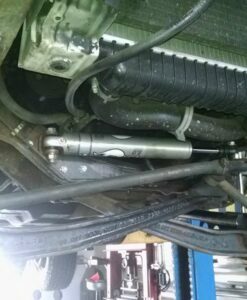 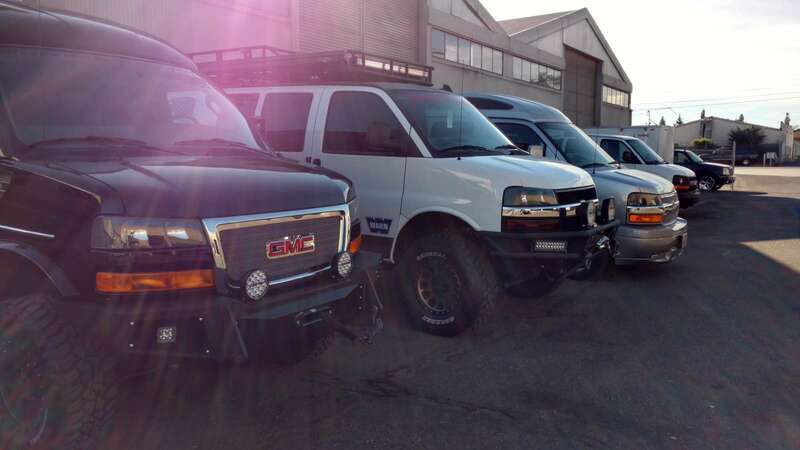 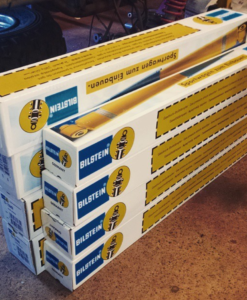 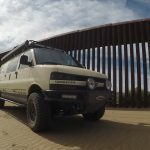 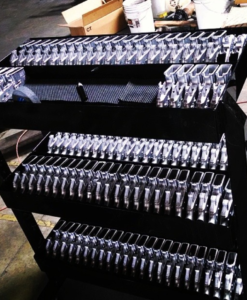 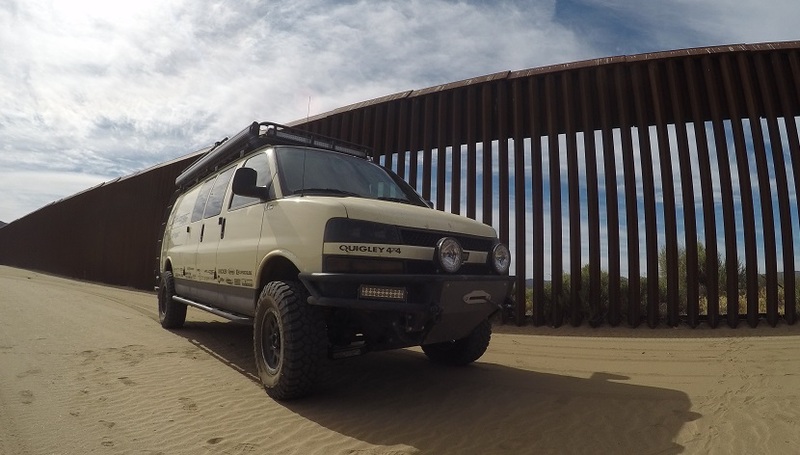 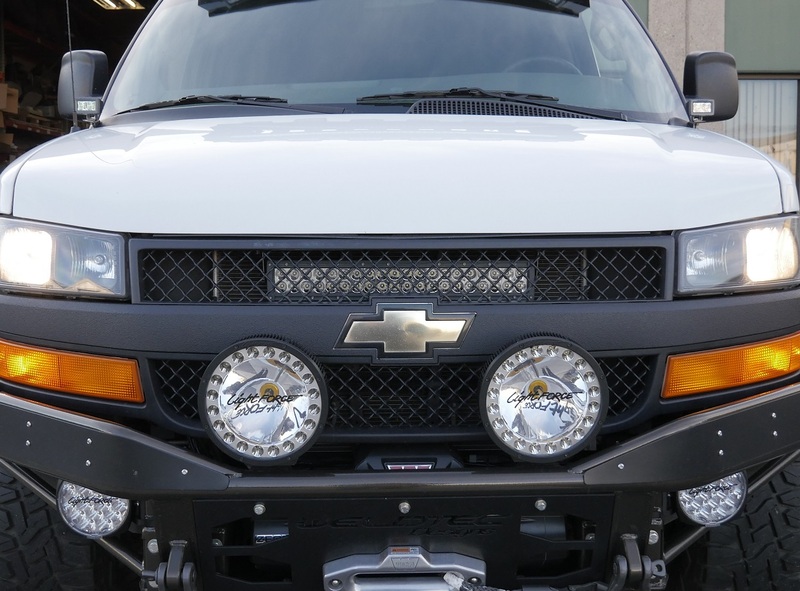 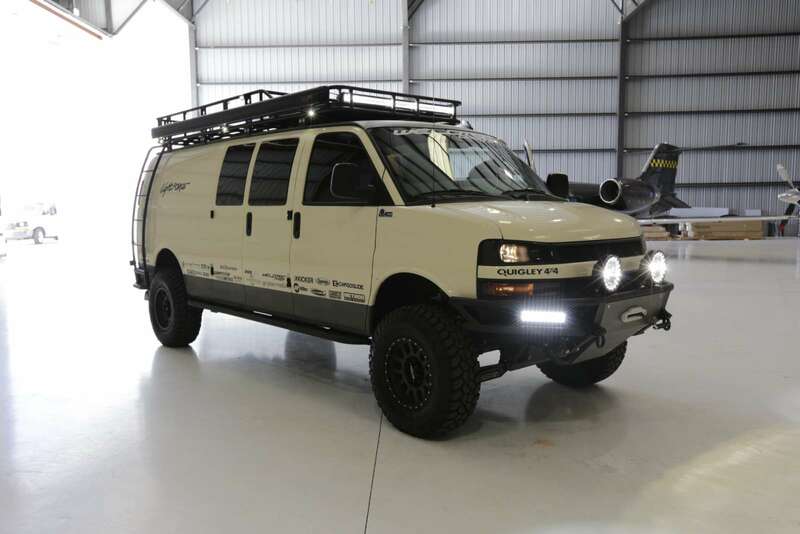 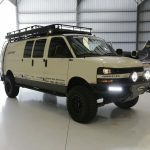 This is one of our personal favorites when outfitting or vans with the options available for Lightforce Performance lighting. 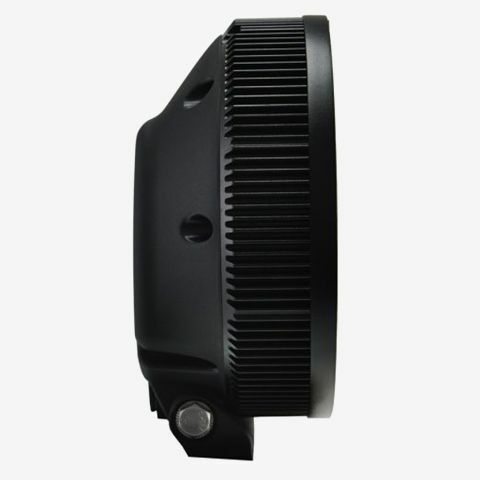 With the combination light you great great up close light with the LED and when you want distance the HID gives you just that. 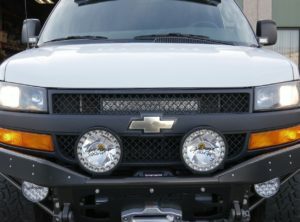 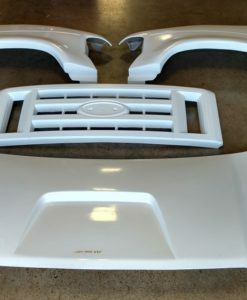 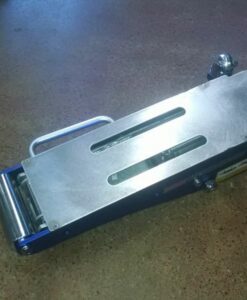 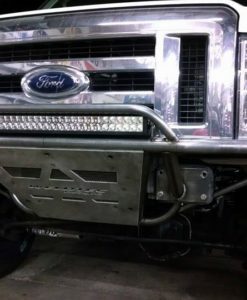 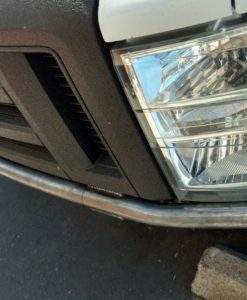 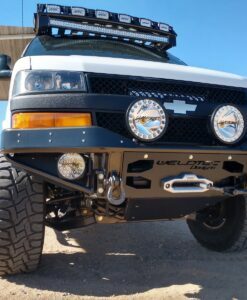 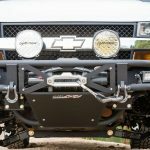 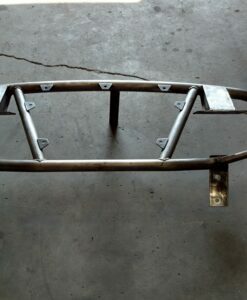 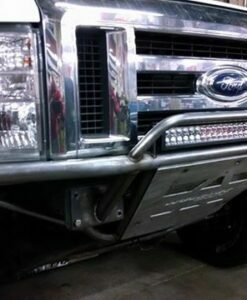 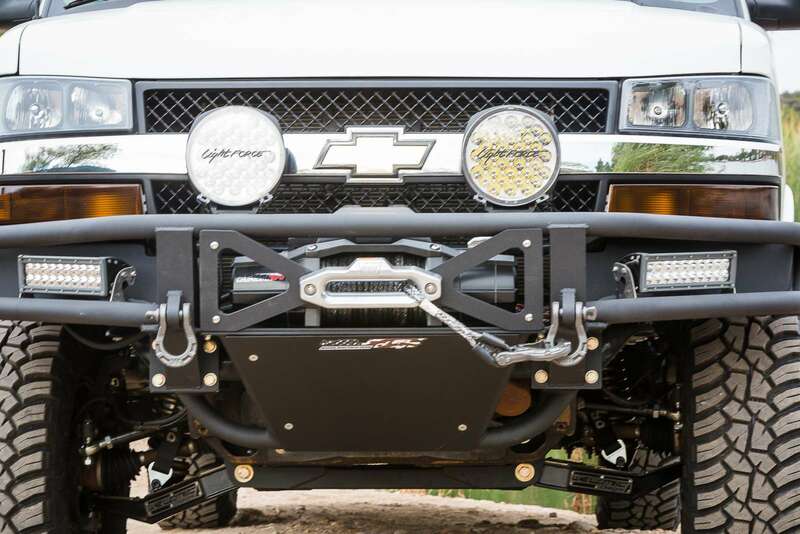 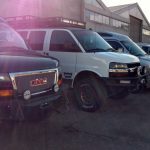 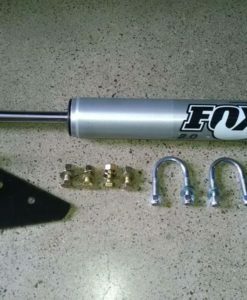 If your adding a Stealth bumper to your vehicle this light is proven to give you maximum light for your off road needs.